This is a great album that is being unjustly criticized. I’ve been spending the past two weeks trying to determine why. 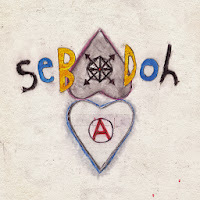 It’s new Sebadoh! 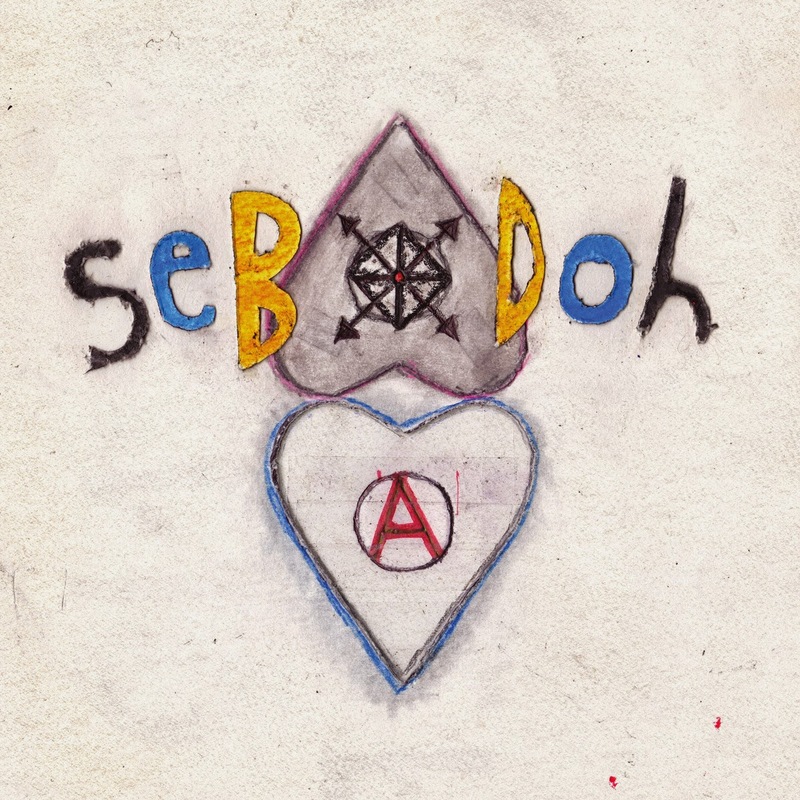 New Sebadoh! It’s also Lou Barlow’s divorce album. Considering he met his now ex-wife because of a song (“Poledo”) and won her back because of a song (“Willing to Wait”), how could the relationship not end in song? I think this is where the problem lies: The album isn’t filled with standard break up songs. The theme of break up songs either go along with “get out of my life” or “I’m so sad you’re gone.” However, when a truly long term relationship (Barlow’s was 25 years) ends, especially when there are children involved, it’s not as black and white. You have feelings of both relief and regret. And when you add children to the mix, you don’t get the luxury of cutting the person out of your life forever. Somehow I don’t think most music bloggers have the life experience to understand that. Which brings us to the music. The album starts off “I Will,” a song about moving on from a relationship. With lyrics like “’Cause someone else / Has found her way into my soul” and “No longer need to be with you,” it’s one of the best songs about moving on without hate I’ve ever heard. Even Jason Lowenstein’s songs have the same feeling. On the Kreative Kontrolpodcast, Barlow mentioned that between the two of them, three songs have lyrics with some variation of “Defend yourself.” My favorite Lowenstein song is “Inquiries.” It’s country in the way that the Meat Puppets are country, and sounds like a trucker’s speed addled ramblings. Defend Yourself is also Sebadoh’s return to home recording. Technology has progressed far beyond their 4-tracks, so don’t expect the lo-fi sound they pioneered. Plus, they’ve been recording their own stuff for almost 20 years now, so they’ve figured it out. It fits in a perfect middle ground between their early home recordings and their late 90s major label albums. Defend Yourself is out now on Joyful Noise Recordings. Head over to their website for more information, or their Bandcamp to order it. Below you’ll find the new video for “I Will,” along with their current tour dates.